​The Irish Whiskey Museum is independent of the drinks industry, therefore we are able to offer different whiskeys in our tasting. 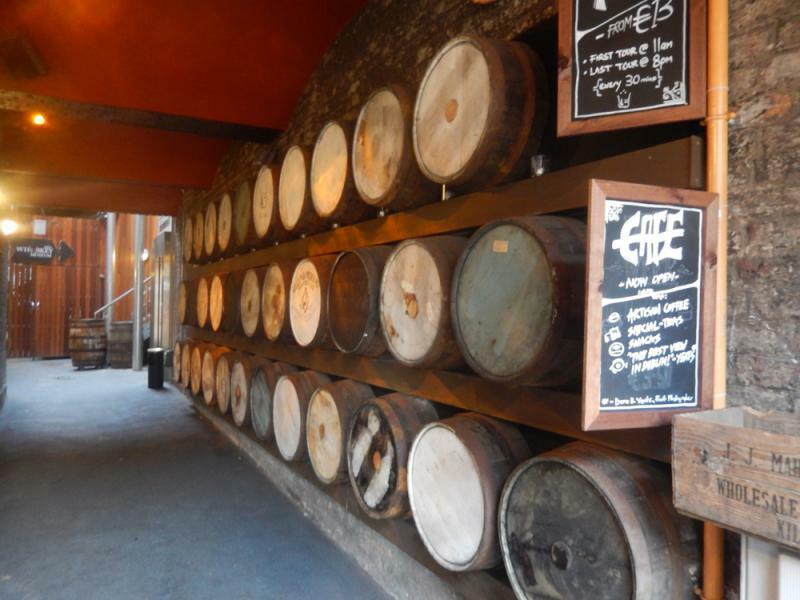 While being separate from any particular brand of whiskey, we have developed relationships with several distilleries. We have also been endorsed by companies such as Diageo, Pernod Ricard, Bushmills, Tullamore Dew and Teeling. 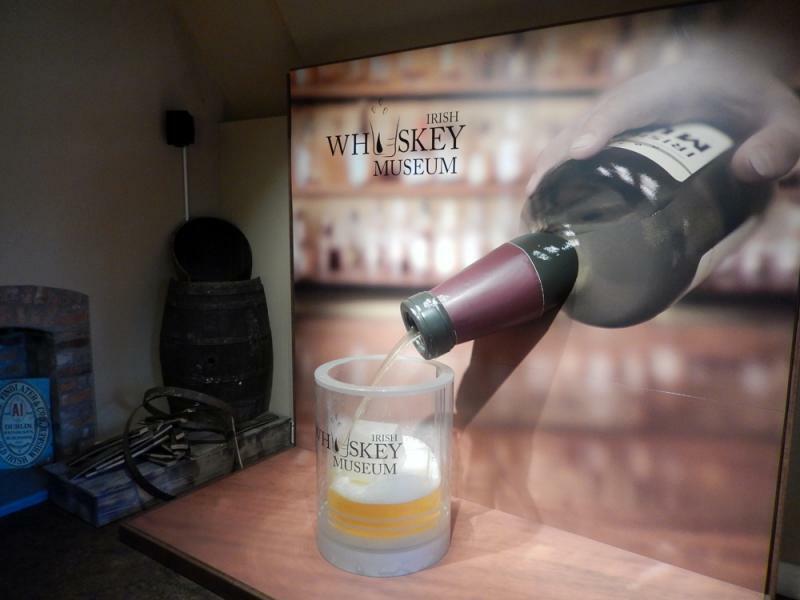 The Irish Whiskey Museum is a sister company of Extreme Ireland. Established in 2006, Extreme Ireland offers a wide range of exciting guided coach tours around Ireland along with international adventure tours. We are now one of the largest day tour operators in Ireland. The director of Extreme Ireland, Keith McDonnell, is an Irish whiskey connoisseur and realised that the intriguing story of Irish whiskey remained untold. Ireland had such an important part to play in the global development of whiskey distilling he wanted to bring this story to you. After visiting the museum, why not take an enchanting adventure and visit some of the most popular destinations in Ireland including the Cliffs of Moher, Giant's Causeway, Belfast, Connemara, Cork & Blarney Castle and some eerie night tours too! Awarded a 5 star certificate of excellence by Tripadvisor last year, Extreme Ireland will ensure you take home some magical memories of your trip to Ireland. To find out more information on these thrilling day tours visit the Extreme Ireland website.